Chemotherapy is an integral part of the recovery process from the deadly disease of cancer. Thus, oncologists prescribe it for the cases where it is absolutely necessary. However, the chemotherapy given during the process causes many side-effects visible in the hair and nails of the patients. Some common symptoms are discolouration, ingrowing, infection, and easily breaking toenails and fingernails. The patients could save them from these sufferings by visiting a podiatrist in a nearby clinic. If you are staying in the Peel region of Western Australia, you could visit a podiatrist clinic in the city of Mandurah and fix an appointment with some proficient podiatrist. He/she could help you saving your nails before a severe damage has been done. The beauty of your hands and feet are heavily dependent upon healthy toenails and fingernails. Chemotherapy affects the parts of body which witness fastest growing cells. For example the cells of hair and nails. The nails may look bruised, having blemishes, turn drier and thin and the normal pace of growth also reduces. This is not all! If you do not take a proper care of your nails or visit a professional podiatrist, the chances of infection increases. Onychomycosis: This is a fungal infection. Originating from the big toe as just a discoloured spot, it spreads till the cuticle and leads towards a protruded nail. The commonest form of fungus causing these symptoms is Trichophyton rubrum. Paronychia: This is a certain type of bacterial or fungal infection that causes inflammation accompanied with redness of the base of your nails. It also affects the cuticles. If the bacteria gets under the nail plate it results in green spots. The infections could be short term or long term. If further aggravated, even pus could be discharged from the sites of infection. Please remember that this is a contracting disease so proper care must be taken for its recovery. Yeast Infection: When you have a low immune system (which is exactly the case during the chemotherapy procedure), a specific type of fungus, the yeast could grow under your nails. This infection could turn your nails thick, white and could spread till your mouth too. Only professional experts could offer you tips for taking the best possible care of your fingernails and toenails during chemotherapy. If you visit the podiatrists in Mandurah at the right time, you could avoid the situation of an infection. 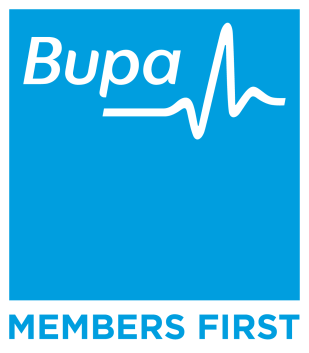 Antifungal medicines: Topical application of antifungal medicines could be prescribed for treating mild infections. Surgery: If the nails have been severely damaged, the podiatrists might suggest you go for the surgery. Professional nails care: Your nails will be trimmed and properly cared for to prevent ingrown toenail and infection. In case where the nails were thickened, we can grind them down to normal thickness. This process is painless. If the nails were thin and fragile, we will recommend a good nail strengthening solution (available at our clinic) to improve the nails look and function. Do not let the side-effects of chemotherapy lead towards nail infections. The best results could be achieved if one visits a podiatrist simultaneously with the application of chemotherapy.Do not let the side-effects of chemotherapy lead towards nail infections. 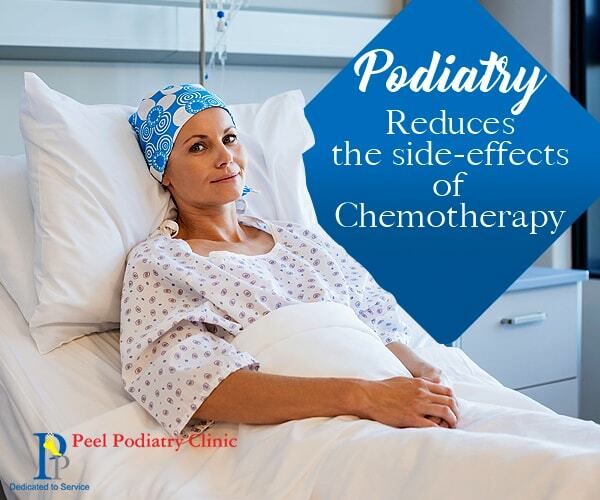 The best results could be achieved if one visits a podiatrist simultaneously with the application of chemotherapy.